It is quite surprising how easy it is to reach any of Emerald Isle’s attractions in a single day from Ireland’s capital. 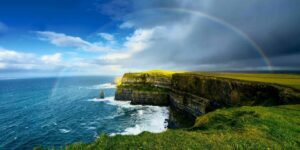 Memorable Dublin city breaks include the Blarney Castle and the Cliffs of Moher; stunning nature like the Wicklow Way or Mount Usher Gardens; or ancient sites such as The Hill of Tara and the megalithic tombs of Newgrange. Not into renting a car and driving on the left? Don’t you worry! Ireland’s efficient rail service and offertory travelling tours let you arrange your trips even without a car. 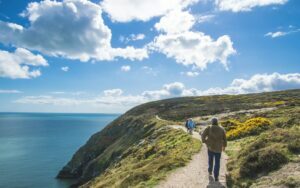 Plan your adventures with our list of 9 best day trips outside Dublin! 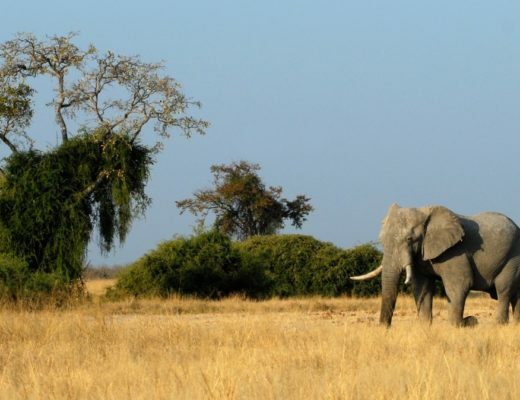 With the abundant and varied attractions, you will surely find something on your taste. 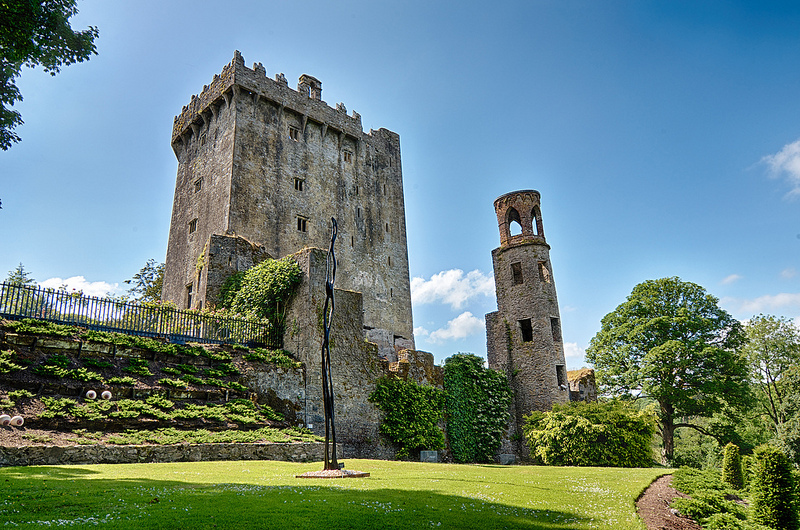 The medieval castle surrounded by expansive gardens and signs pointing out to various landmarks (such as several rock formations with fanciful names) became a famous attraction for its Blarney Stone, which is said to have magical powers. According to the legend, kissing the stone endows the kisser with the gift of… flattery. 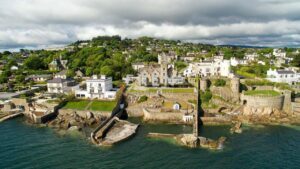 Don’t hesitate to make a stopover in the nearby city of Cork, to taste a bit of its vibrant atmosphere and test your newly obtained skills. Jurys Inn Cork is the most sought after accommodation option in the city, located close to the center, but other options are possible as well. The majestic Cliffs of Moher are situated along the wild Atlantic Way in County Clare, about 4 hours away from Ireland’s capital. Their incomparable beauty makes the 350 million years old cliffs a number one tourist attraction and it is not hard to understand why. 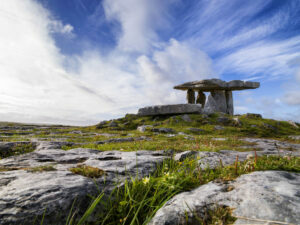 On the way, make a stopover just 30 minutes before somewhere in the 350 square kilometers Burren National Park. The wide-open glaciated karst landscapes are quite scenic and memorable themselves. Don’t forget your camera for these two beautiful Dublin city breaks! Also part of the Wild Atlantic Way and 4 hours away from Dublin is the spectacular Ring of Kerry -or by its real name, the Iveragh Peninsula- a natural center of breathtaking beauty. Get going early in the morning and grab your lunch in the friendly Killarney while planning your perfect route. We warn you it will not be an easy mission as the options are plenty and tempting. 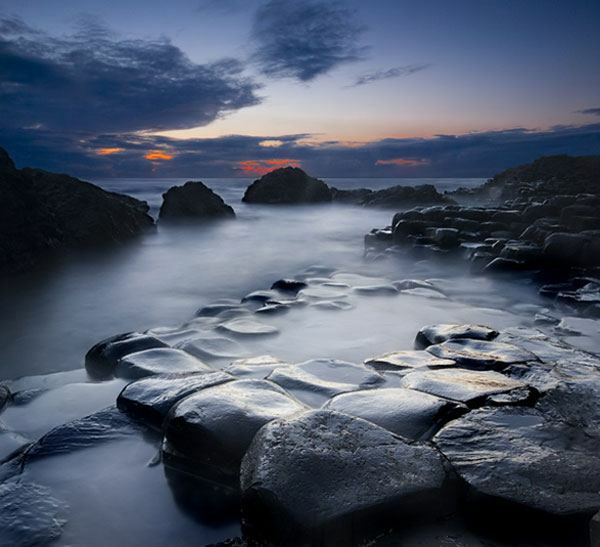 Visit the western town Cahersiveen for its intriguing history (hope we have awaken your curiosity) or Charlie Chaplin’s favorite holiday spot- Waterville- for its wild beauty. 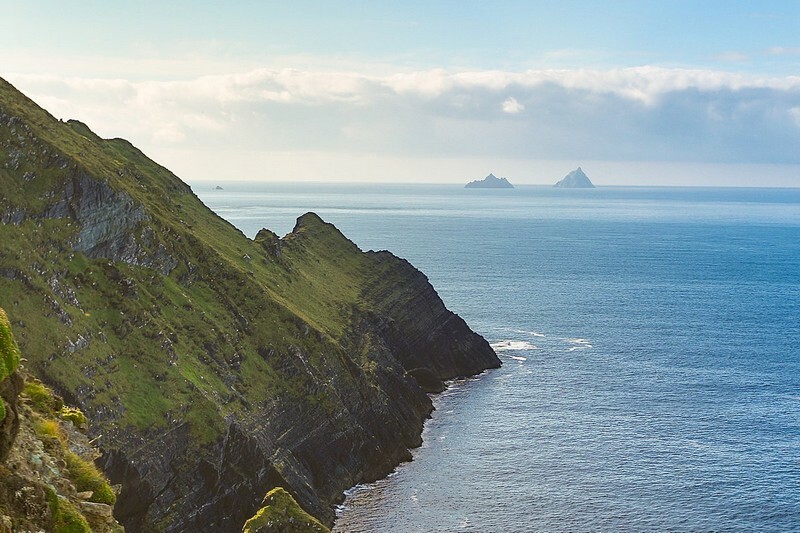 On the list can’t miss the incredible Moll’s Gap, the Laked of Killarney and the Skellig Michael Island a.k.a the Planet Ahch-to from Star Wars. There are also lots of outdoor activities to spark your trip such as golf, water-sports, cycling, walking, jogging, horse riding or fishing. With so many options it won’t be surprising if this Dublin city break will turn from one day trip into a full weekend. 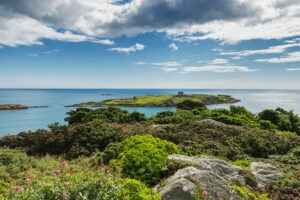 Dalkey and Killiney are tiny towns situated directly next to each other along the coastline. They have a history as port settlements and more recently as leisure seaside resorts. 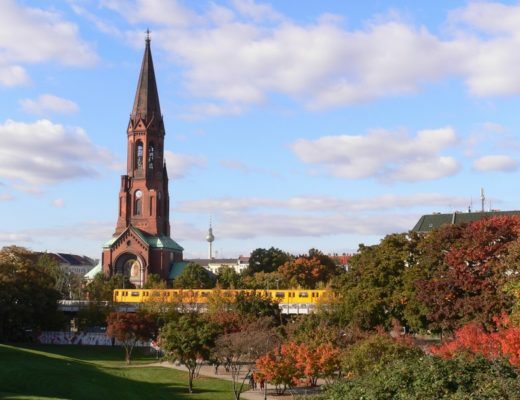 With their strong community vibe and relaxed atmosphere, you will sure feel welcomed in the cozy shelter of their pretty streets and surrounding nature, away from the chaos of the capital. Our recommandation: From Dublin city centre head south for Ballsbridge. It’s a straight road along the N31 towards Dalkey, which should not last longer than 40 minutes. Enjoy the creative feel of this Viking town’s streets, the way James Joyce did decades ago. Go down Colliemore Road and don’t overlook the entrances to Sorrento Park as they look more like courtyard entrances. This small but lush park is definitely worth your visit. Continue by the coast road, taking in the views of Killiney Bay and don’t forget to stop off for a walk up Killiney Hill, before heading down into Killiney and the beach. 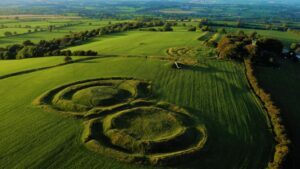 Tara is probably Ireland’s most important ancient site. 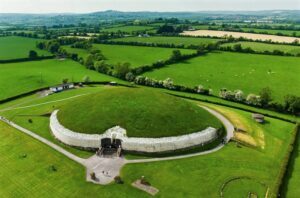 One of the five royal sites back in ancient times and once the residence of the High King of Ireland, Tara is surrounded by picturesque mystical places and myths. 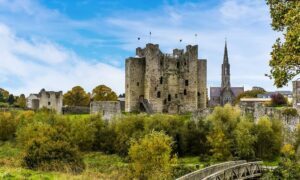 It is situated in the heart of the Boyne Valley, meaning you’ll be in driving distance of Trim Castle, the Stone Age monument Newgrange and the ruins of the 5th century monastery of Monasterboice. 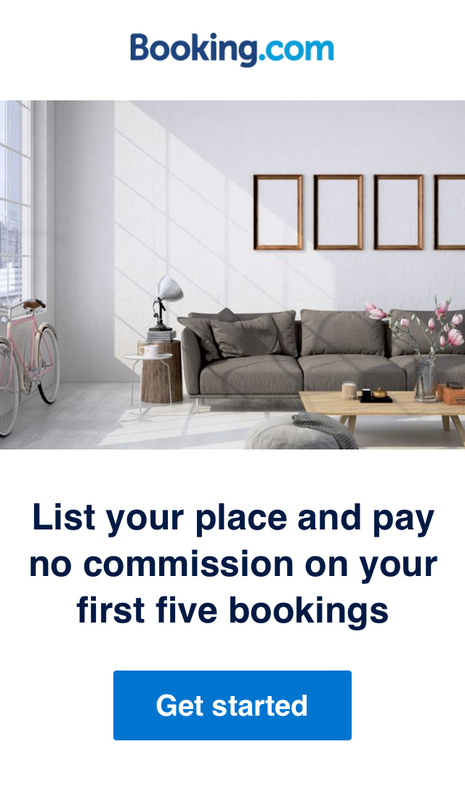 Our recommandation: From Dublin get onto the Navan Rd heading toward Blanchardstown, then take the M3 until junction 6 and the R125 exit to Dunshaughlin. You will reach Hill Of Tara in 30 mins, from there it’s another 20 mins west to Trim. Continue another 40 mins north-east to Newgrange and onward north to Monasterboice. Sally Gap is one of two passes across the beautiful Wicklow Mountains and the blanket bog, holding plenty of hidden treasures for curious explorers. 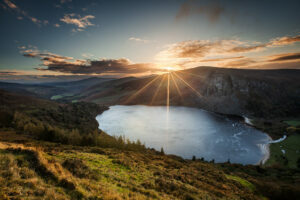 Just to name a few of them: the Glencree valley, the Lough Tay lake and the Glenmacnass Waterfall will sure catch your eye. 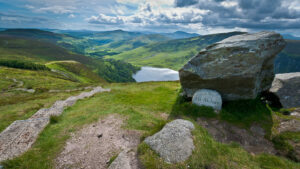 Glendalough, the site of an ancient monastery and home to some of Ireland’s best lake views has a lot of walking trails of varying difficulty levels, so make sure to bring a backpack with goodies and your walking shoes. Our recommandation: Once you get onto the M50, take exit 12 toward Firhouse and follow signs for Old Military Rd/R115. 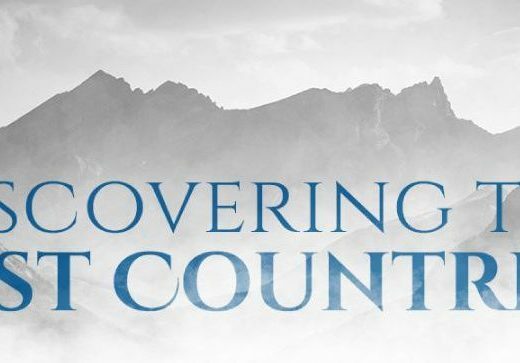 It will bring you to Glencree in around 40 minutes, where you can stop for a coffee at the unusual Visitor Center for Peace and Reconciliation, which was originally built to house soldiers guarding the pass. From there it’s another 40 minutes to the dark waters of Lough Tay and 30 minutes onward to reach Glendalough. If you’re short on time, you can skip Sally Gap, go around the mountains through Bray and Roundwood, and be at Glendalough in one hour. This is just one the many scenic drives in Ireland. 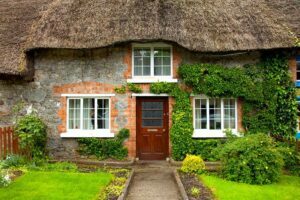 Filled with a mixture of colorfully painted buildings and old thatch cottages, Adare really is a joyful village and one of the most soothing Dublin city breaks. There are plenty of boutique shops with everything from clothes to crafts, a beautiful park and river walk, pubs with live music, renowned golf courses and even a spa resort for recharging your batteries. 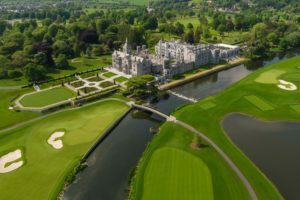 Spoil yourself with a coffee and a dessert inside Adare Manor – 2018’s winner as best hotel in the world. But make sure to take some time for visiting the majestic 13th century Desmond Castle also. Its walls are full of history and the view onto the river is enough in itself to take a visit here. If your heart longs for a closer contact with nature, take a slow walk by the lake among the ancient trees of Curraghchase Forest Park, one of the most scenic places in Adare. 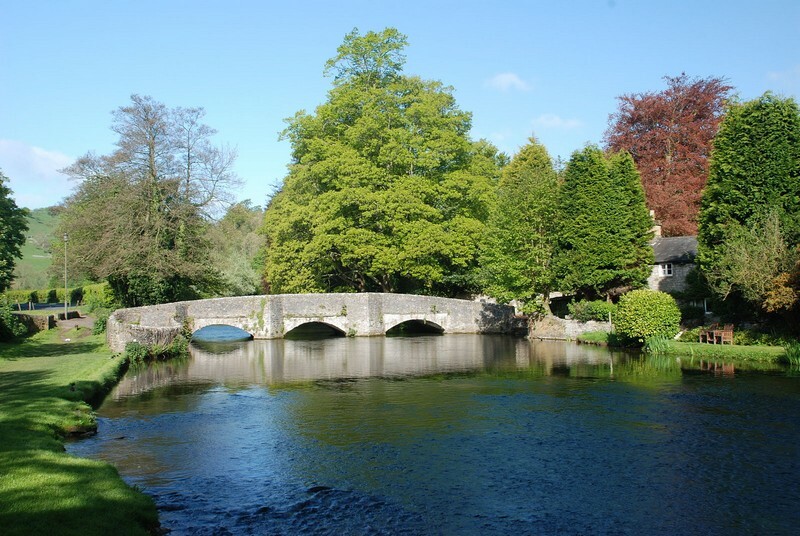 Only 50 minutes away south from Dublin, the village of Ashford is one of the privileged Dublin city breaks. 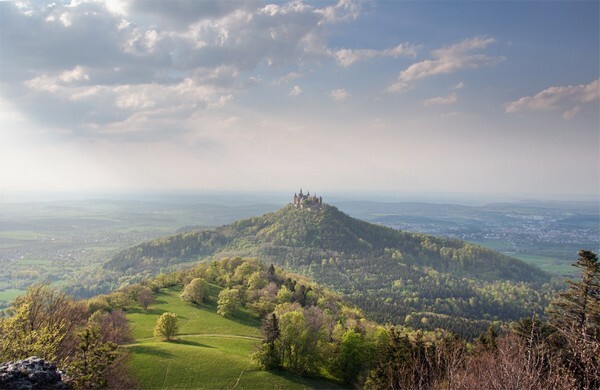 This is mainly thanks to its stunning nature and peaceful vibes. You’ll need to leave yourself plenty of time to enjoy your walk among the 5,000 species of plants and shrubs in the famous Mount Usher Gardens. Don’t miss the unique collection of contemporary wooden sculptures by Irish and international artists neither, it is one of a kind. Lastly, for a really special experience, try one of the equestrian centers, beautiful cycling trails or take a cooking class at the Ballyknocken Cookery School. Howth is a village and outer suburb of Dublin, which makes it very easy to reach in only 30 minutes by car or train. Along with the tidied-up fishing village itself – which was the boyhood home of the poet William Butler Yeats – the rest of Howth Peninsula has plenty of other things to offer, from tours inside the impressive Howth Castle and Viking ruins to golf courses and spectacular views – on clear days you can see the Dublin skyline. Which one of these Dublin city breaks caught your eye? Have you been on any interesting day trips from Ireland’s capital?